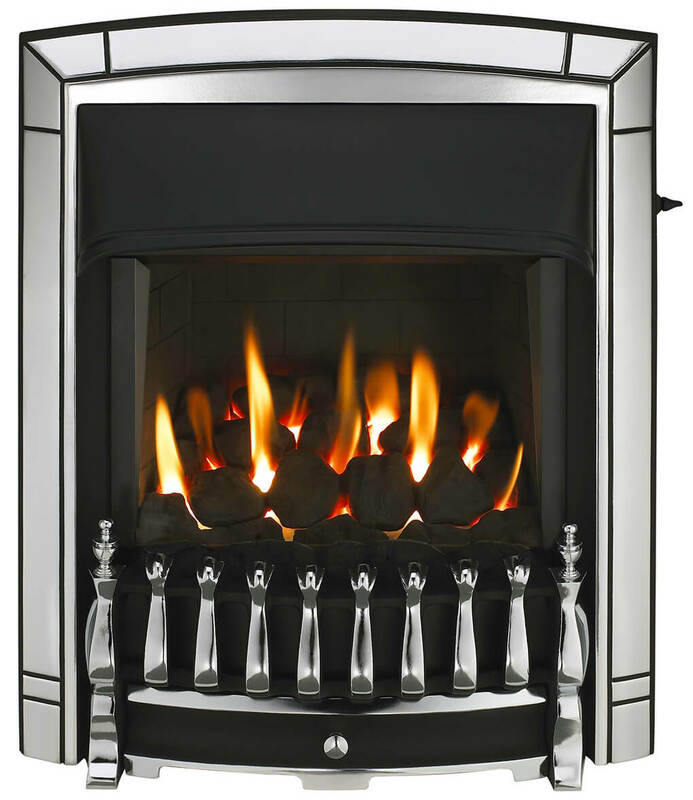 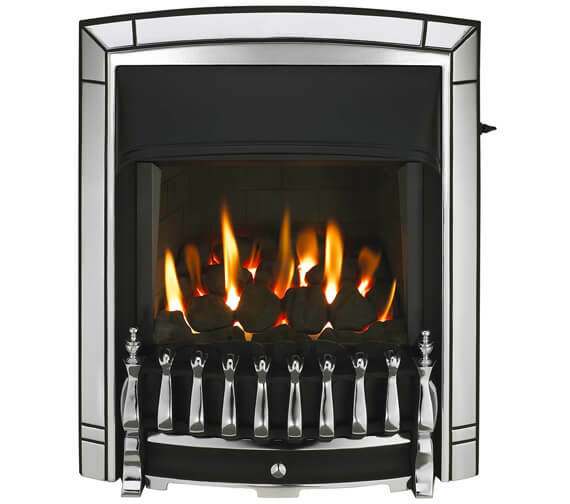 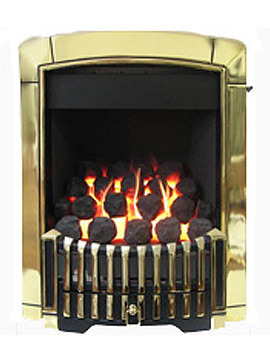 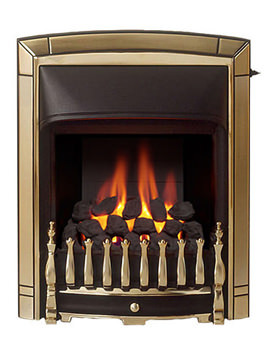 Valor wafts in warmth with the inimitable Dream Slimline Homeflame Slide Control Inset Gas Fire. 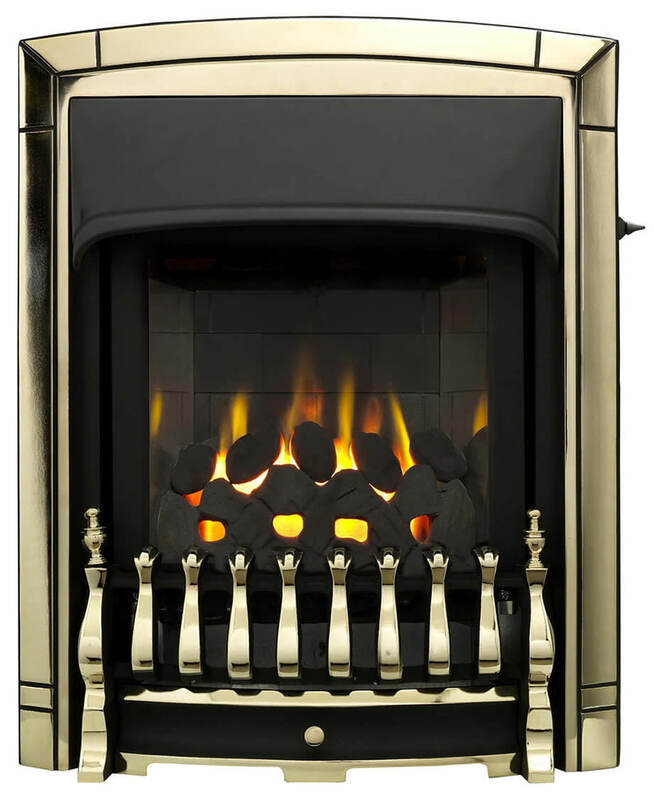 With a highly efficient heat quotient, this natural gas fire has a powerful output that casts its wonderful spell within minutes. 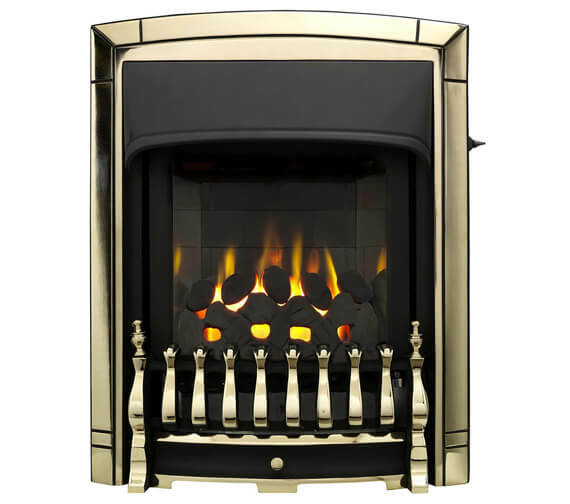 Crafted to perfection in accordance with internationally recognized ISO 9000:2001 standards it is backed by a warranty of 1 year. 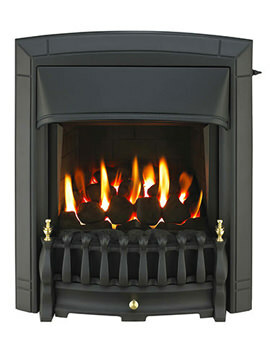 Its slimline design and slimmest HE living flame add to its appeal. 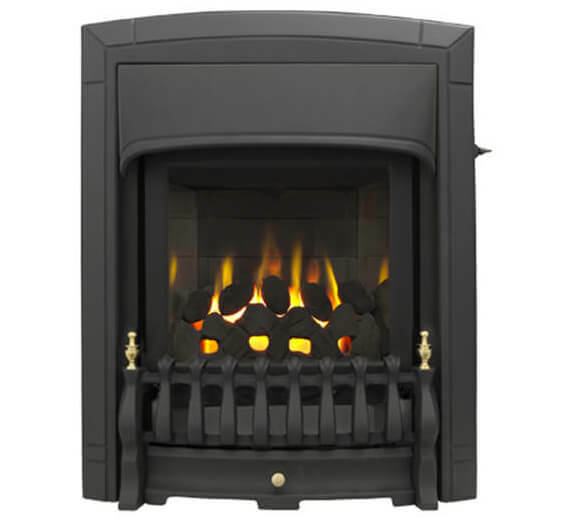 It comes with a smart black finish that will blend with any décor. 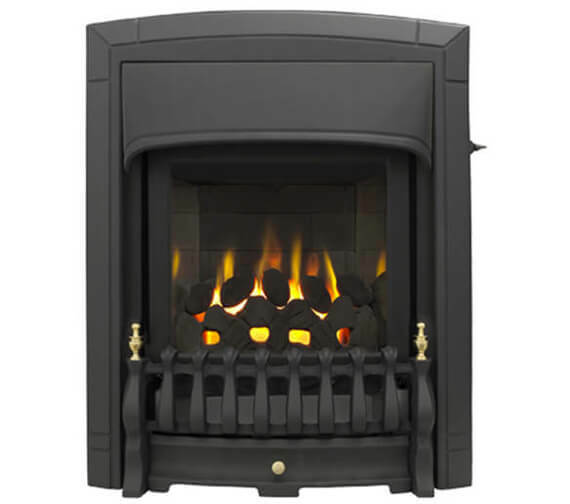 Convenient for wall mounting or ground level installation, it comes with a safety-flame device and is suitable for use with Brick Chimney, Pre-Cast Flue or Pre-Fabricated Flue.